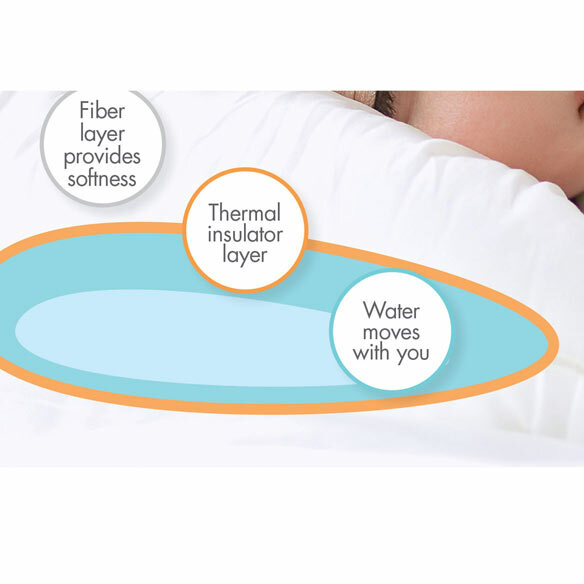 Water pillow provides truly customizable support that changes with you. 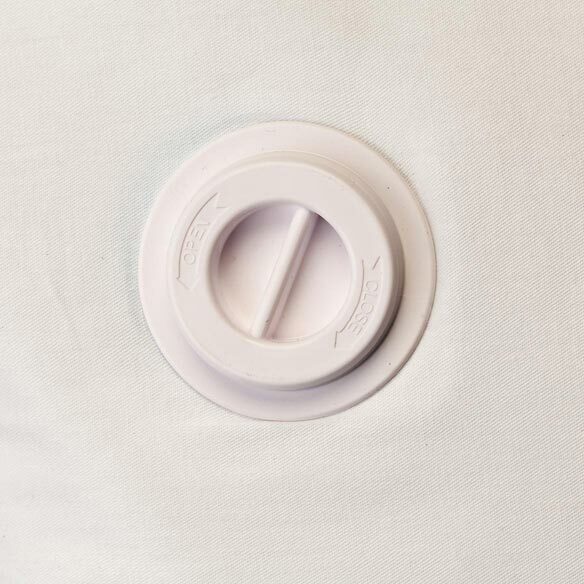 Simply add or remove water to adjust firmness, for the perfect level of support for your head, neck and shoulders. 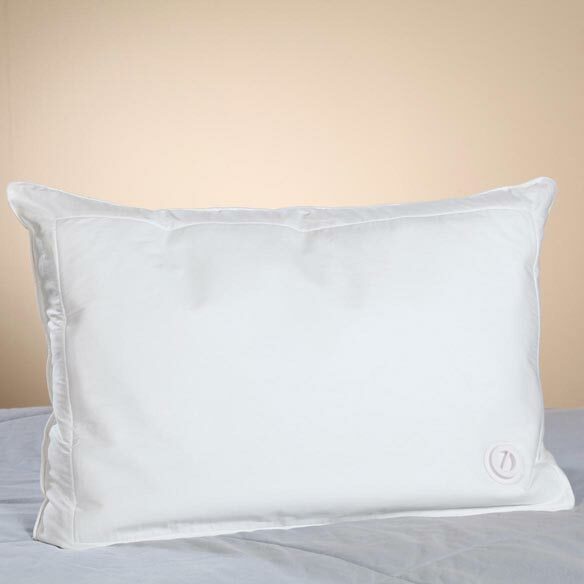 As you sleep, the water filled pillow responds to your shifting positions for maximum comfort. 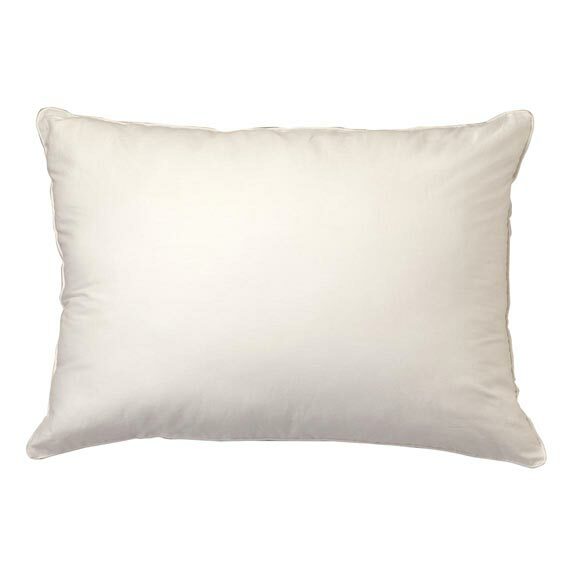 Looks like a great pillow to help me sleep more soundly.